Full Montana Leather. Lavender Gray color. 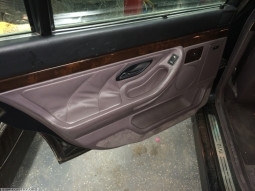 Seating surfaces and door inserts/door airbag covers leather. Door cards, center console, dashboard and seat backs are leather. Wood strips on seat backs. Available only on the V12 models. 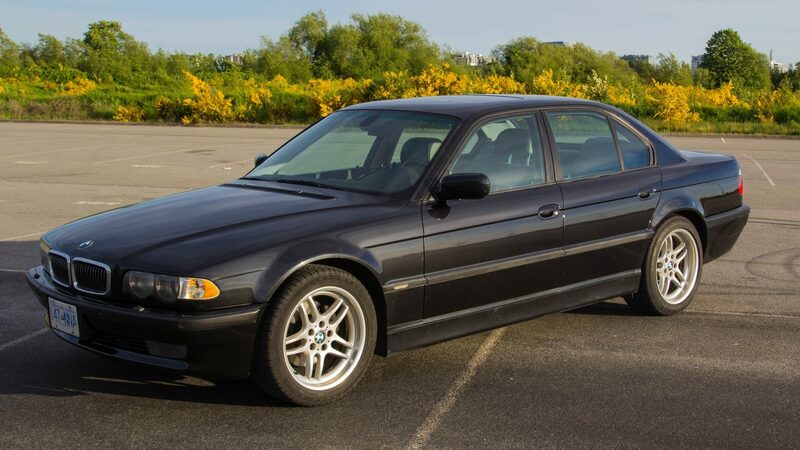 506 E38s with this upholstery code were produced.